Delivers and Collections of Antique Furniture, Small Removals, Packing Available, Solicitors Work, Storage, Office Removals, House Clearance & House Cleaning Ready For Sale, Garden Clearance, Rubbish Clearance are amoung a host of services offered by Libbys Transport. 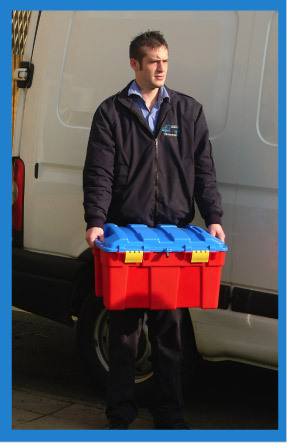 “Libbys Transport are here to offer you great deals on Deliveries, Collections and Storage. We ensure top quality workmanship using trained, professional tradesman”. Banstead, Cobham, Crawley, Dorking, Esher, Guildford, Horsham, Leatherhead, Reigate, Redhill, Oxshott and South London.